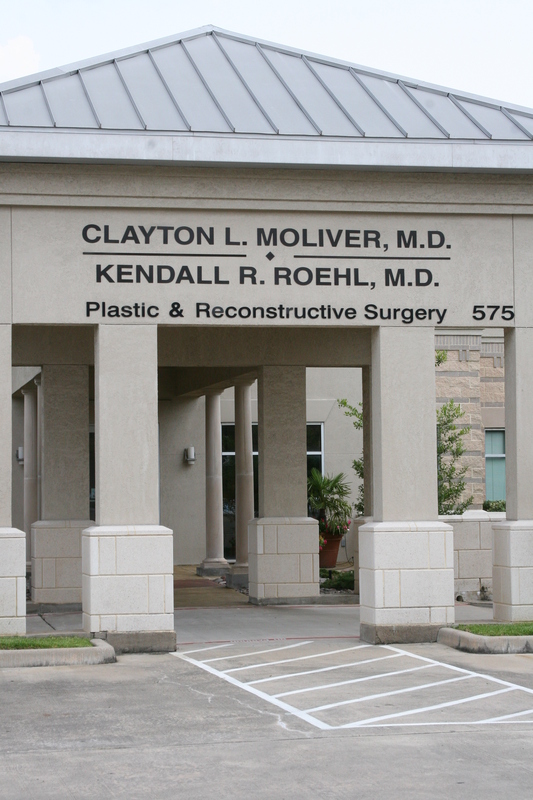 Dr. Kendall Roehl is a board-certified plastic surgeon at Houston Plastic and Reconstructive Surgery. 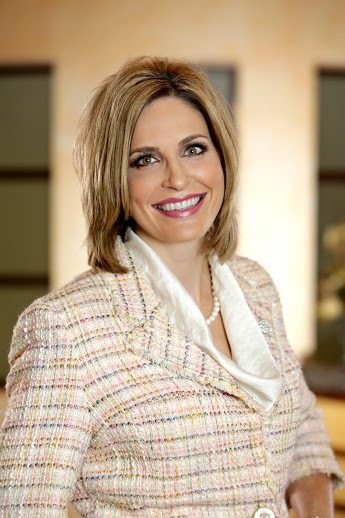 A native Texan, Dr. Roehl attended medical school at the University of Texas Medical Branch at Galveston where she graduated top of her class. 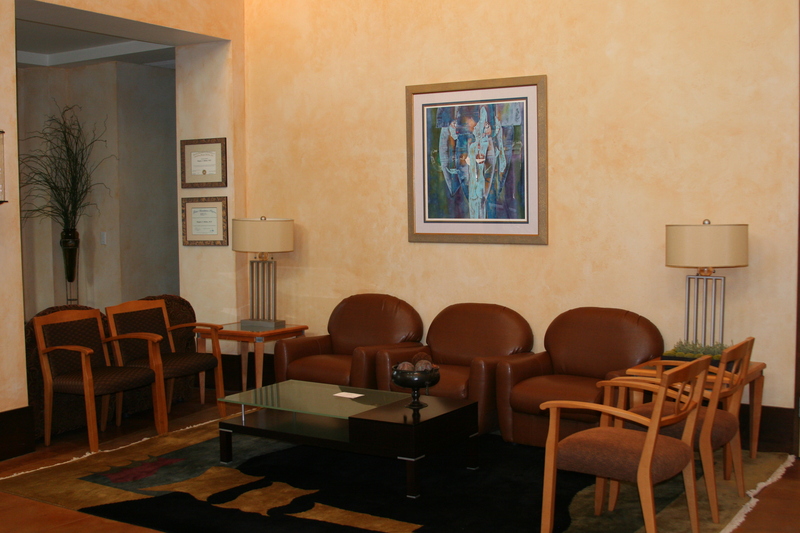 She offers cosmetic surgery procedures for the face, body and breasts including facelifts, tummy tuck surgery and breast reconstruction. Please visit her website for more detailed information.